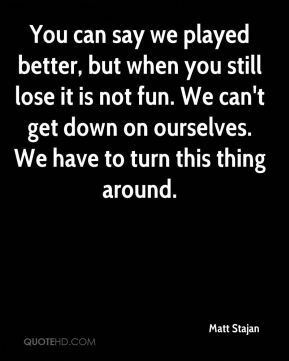 You can say we played better, but when you still lose it is not fun. We can't get down on ourselves. We have to turn this thing around. Offensively, the team was very patient. Made good decisions. We played hard. We played smart. And we had fun. That was a big game for us. 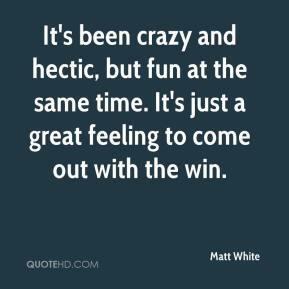 It's been crazy and hectic, but fun at the same time. It's just a great feeling to come out with the win. It was fun beating them. 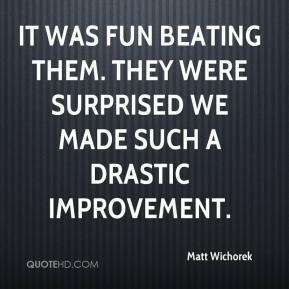 They were surprised we made such a drastic improvement. 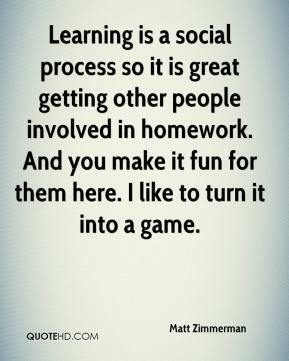 Learning is a social process so it is great getting other people involved in homework. And you make it fun for them here. I like to turn it into a game. I know you're supposed to wear green. For me, it's just a fun time to go out and have a good time. 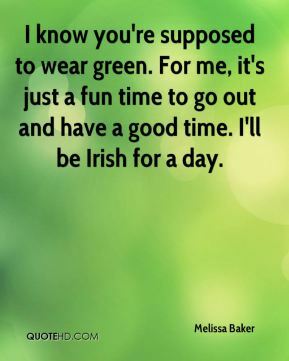 I'll be Irish for a day. Now we have a community-wide celebration. 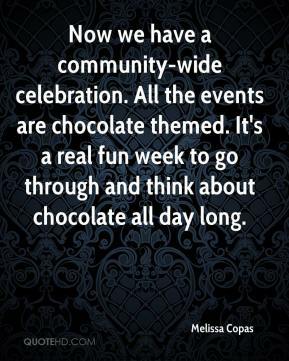 All the events are chocolate themed. It's a real fun week to go through and think about chocolate all day long. It is fun to try other things. 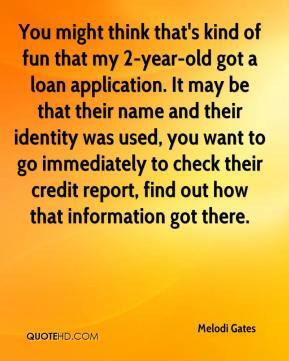 You might think that's kind of fun that my 2-year-old got a loan application. It may be that their name and their identity was used, you want to go immediately to check their credit report, find out how that information got there. That's great. These guys, they've been bugging me all year. It's all in good clean fun. 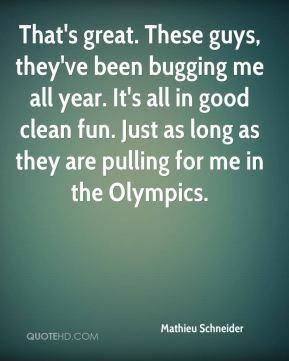 Just as long as they are pulling for me in the Olympics. But it's all in good fun. 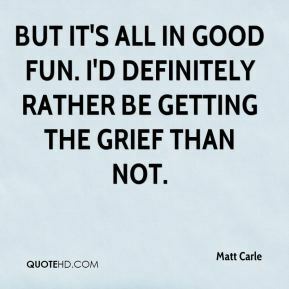 I'd definitely rather be getting the grief than not. They make this game so fun and it was awesome, but it still (stinks) to lose. 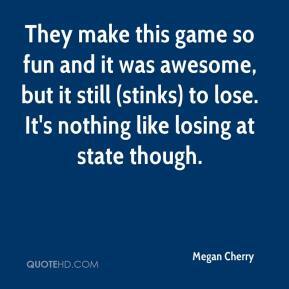 It's nothing like losing at state though. I've never grown a beard in my life. This is just a fun thing we have going. 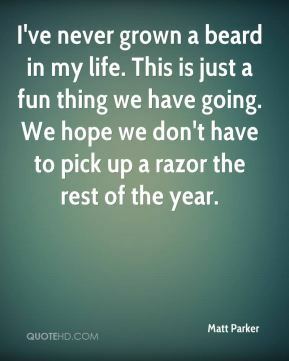 We hope we don't have to pick up a razor the rest of the year. 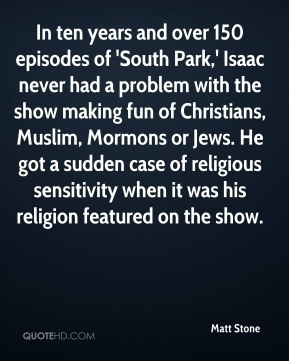 In ten years and over 150 episodes of 'South Park,' Isaac never had a problem with the show making fun of Christians, Muslim, Mormons or Jews. He got a sudden case of religious sensitivity when it was his religion featured on the show. 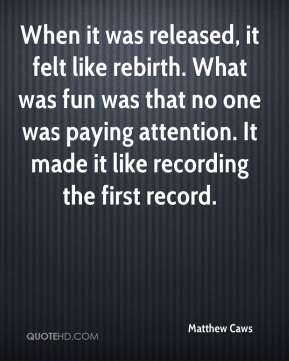 When it was released, it felt like rebirth. What was fun was that no one was paying attention. It made it like recording the first record. The fiddle session was really fun and informal. 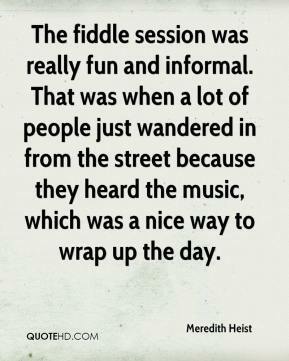 That was when a lot of people just wandered in from the street because they heard the music, which was a nice way to wrap up the day. 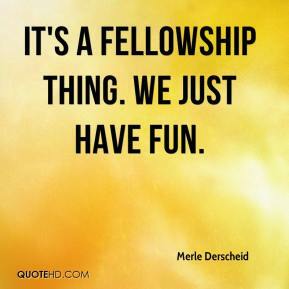 It's a fellowship thing. We just have fun. 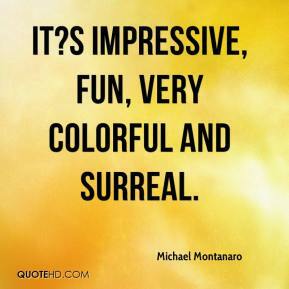 It?s impressive, fun, very colorful and surreal. That was funny, ... I started laughing immediately. 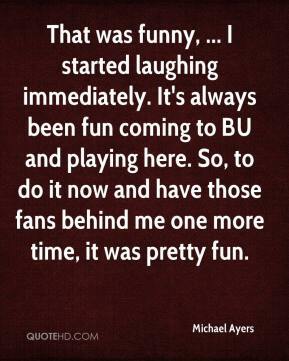 It's always been fun coming to BU and playing here. So, to do it now and have those fans behind me one more time, it was pretty fun. The one thing I like about this team is as great as it was, as fun as it was, there's no real celebrating what happened today. 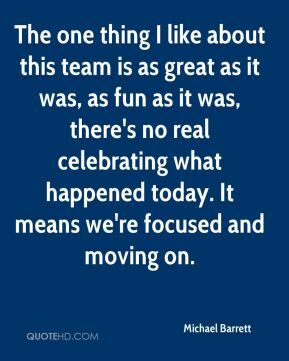 It means we're focused and moving on. We'll do both sides, ... We just want to poke fun at how controversial it is. 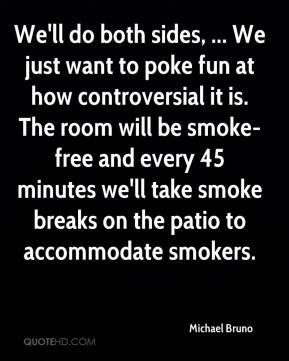 The room will be smoke-free and every 45 minutes we'll take smoke breaks on the patio to accommodate smokers. 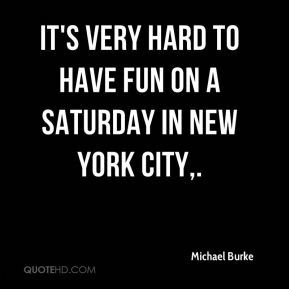 It's very hard to have fun on a Saturday in New York City. Computer hacking is not fun and games. 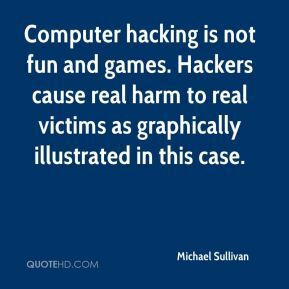 Hackers cause real harm to real victims as graphically illustrated in this case. I like it. 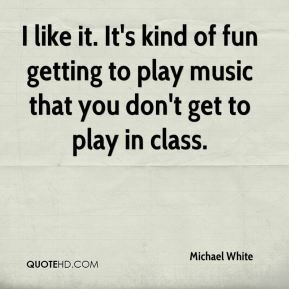 It's kind of fun getting to play music that you don't get to play in class. 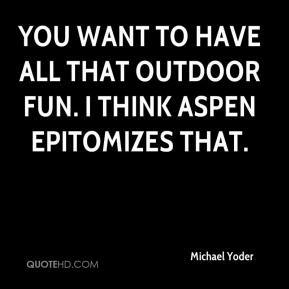 You want to have all that outdoor fun. I think Aspen epitomizes that.